Which one should you buy? Watch our Shelf Explanatory video. Tight Budget? 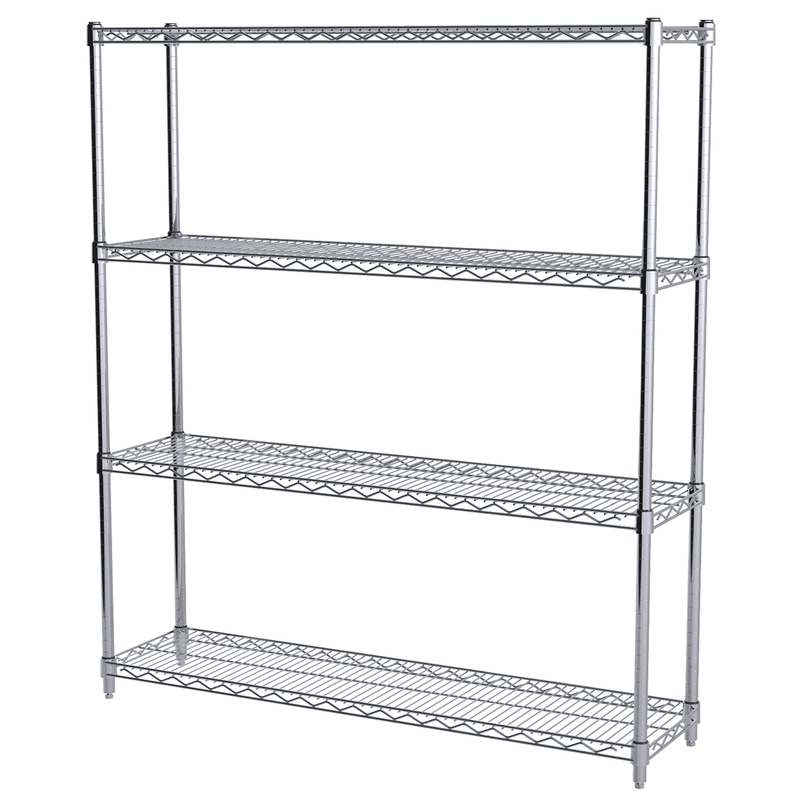 Olympic Shelving is similar to Metro at a bargain price.